quiet & windy. Fully furnished. 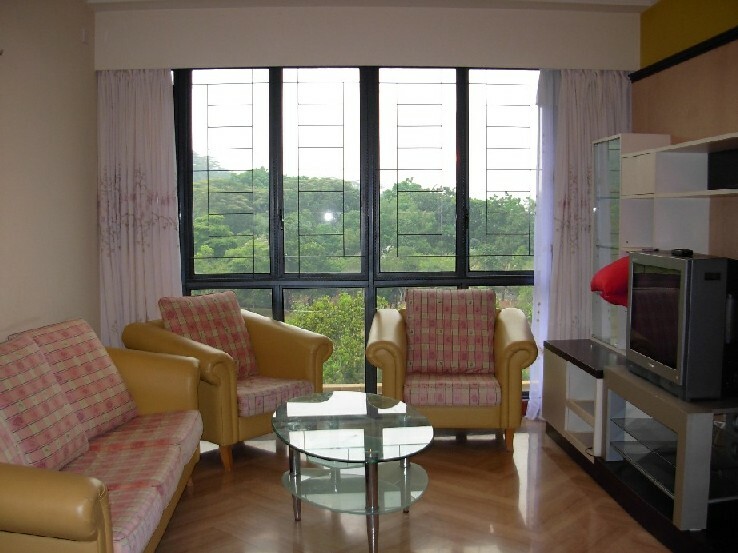 Current rent is s$3300 which is one year ago price. 96978618 if you have potential tenant.